A key addition in MIUI 10 is Xiaomi’s AI camera tweaks, which facilitate portrait mode on devices with a single imaging sensor. The ROM also includes display gestures as standard, a redesigned multitasking pane, new system sounds, and much more. 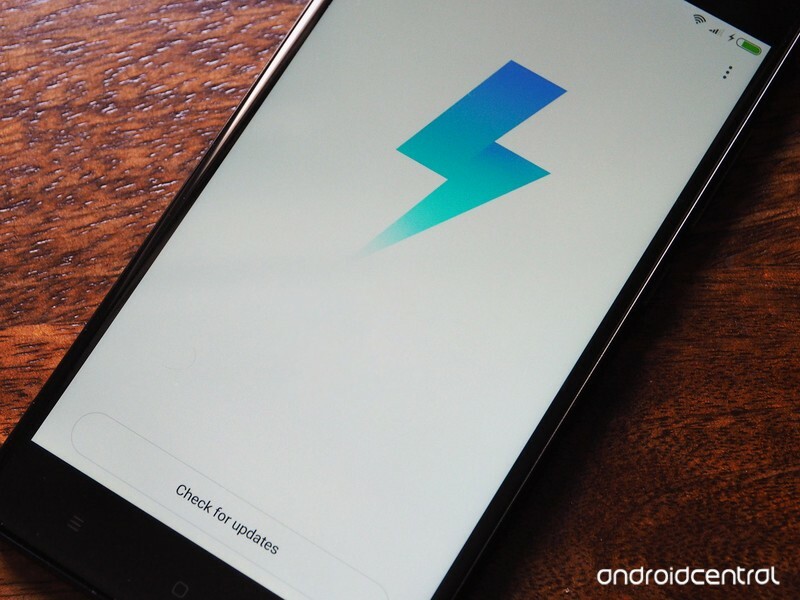 MIUI 10 beta is slated to kick off sometime in mid-June, and the stable build will be arriving in September, making it a longer-than-usual wait for the stable channel to make its way to devices. I’ll delve into what MIUI 10 has to offer once the beta builds start rolling out, so stay tuned for more from Xiaomi’s latest ROM.